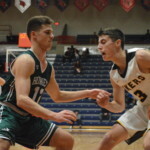 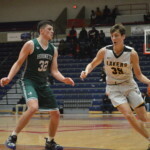 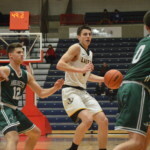 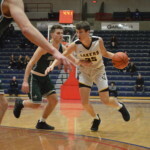 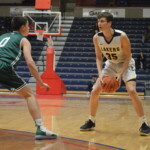 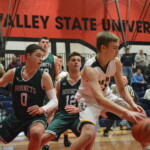 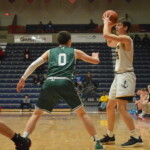 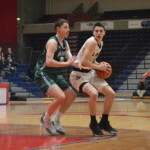 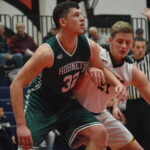 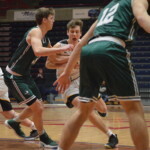 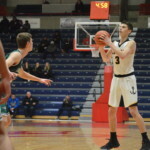 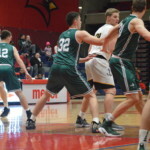 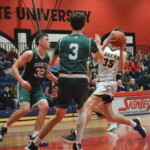 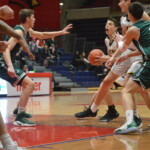 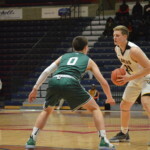 UNIVERSITY CENTER – Glen Lake saw its five-game win streak snapped in a 75-58 loss to Williamston in the Louis O’Neal Martin Luther King Jr. Classic at Saginaw Valley State on Monday. 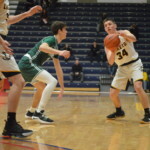 With Glen Lake (10-2) leading 35-33 early in the third quarter, Williamston (12-1) went on a 9-0 run to take a 44-35 lead and never looked back as the Hornets led 58-43 after three. 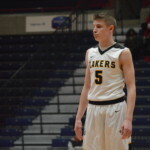 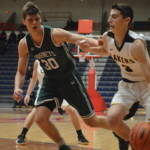 Monday’s game featured a pair of top 10 teams in the state as the Division 3 second-ranked Lakers faced a Hornets program ranked third in Division 2. 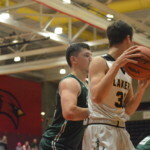 Glen Lake trailed early 6-0 in the opening quarter before taking its first lead late at 11-10. 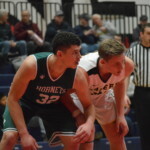 The Hornets would carry a 12-11 lead to the second quarter as the two teams played back and forth, ultimately tied at 29-29 at the half. 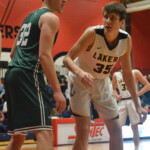 Glen Lake returns to Northwest Conference play Tuesday at home against Buckley.